In the course of my life I’ve lived and studied abroad and travelled extensively whenever I could. I’ve seen enough of the world to appreciate why the Maltese Islands where I grew up are an ideal wedding destination. 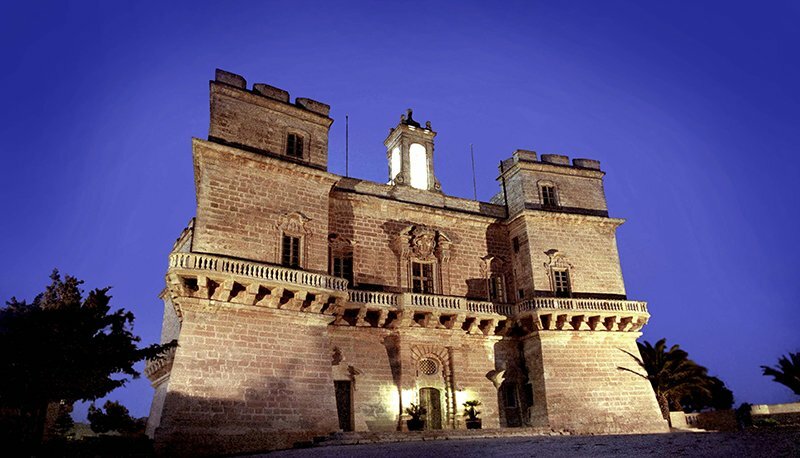 Below are some of the reasons why my past clients chose Malta to have their special day. Malta is the ultimate wedding destination… You have to experience it to really understand why the island’s laid back charm, beautiful setting and convenience have enticed so many couples to have their weddings here. 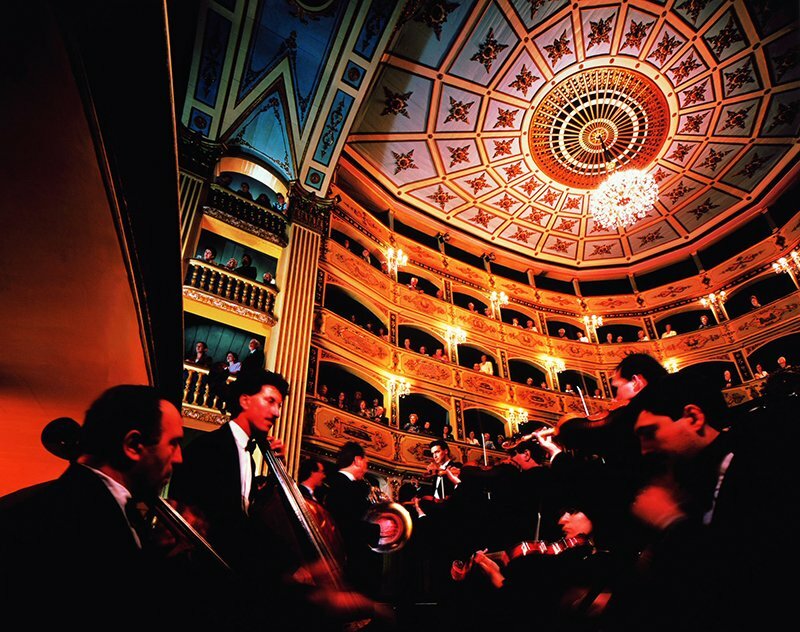 Malta and its sister island of Gozo offer cultural diversity and countless possibilities. Culturally rich and colourful, sun-drenched Malta surrounded by the deep blue Mediterranean sea is the perfect choice for an unforgettable wedding. From the moment that you take the decision to marry in Malta, my team and I will see that you receive the best service and the best deals for your special day. We know how to take advantage of the full range of possibilities available to help you organise anything from the most traditional Church wedding to the trendiest Civil wedding. There is a simple and straightforward legal process for Those wishing to get married in Malta. Given that Malta is a member state of the European Union, travel to Malta does not require a visa for EU nationals and the process of registering to marry here is quite simple. Sarah Young and her team are able to offer assistance in preparing all necessary documents and explaining the paperwork needed. Malta has one of the best climates in the world with close to 10 months of sunshine. The Maltese climate is among the best you can find anywhere in the world thanks to its moderate temperatures throughout most of the year and the fact that it gets very little rain and many hours of sunshine most days of the year. 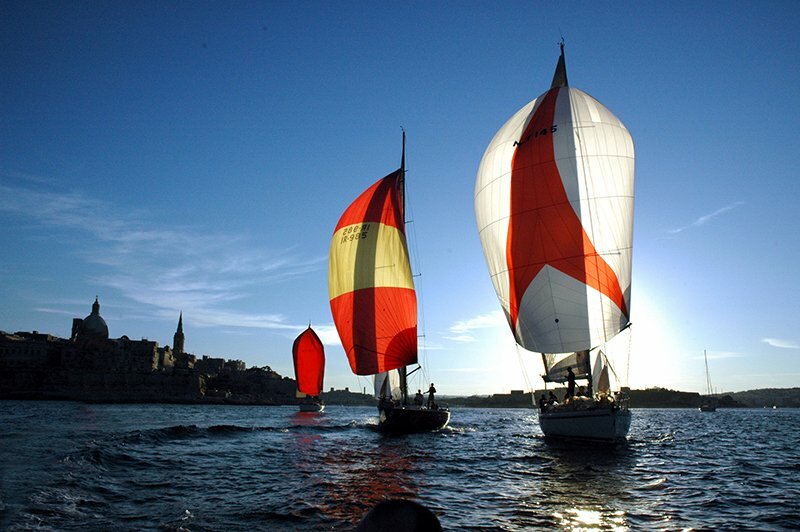 Internationalliving.com voted Malta the best climate in the world in its Quality of Life Index for 2011. 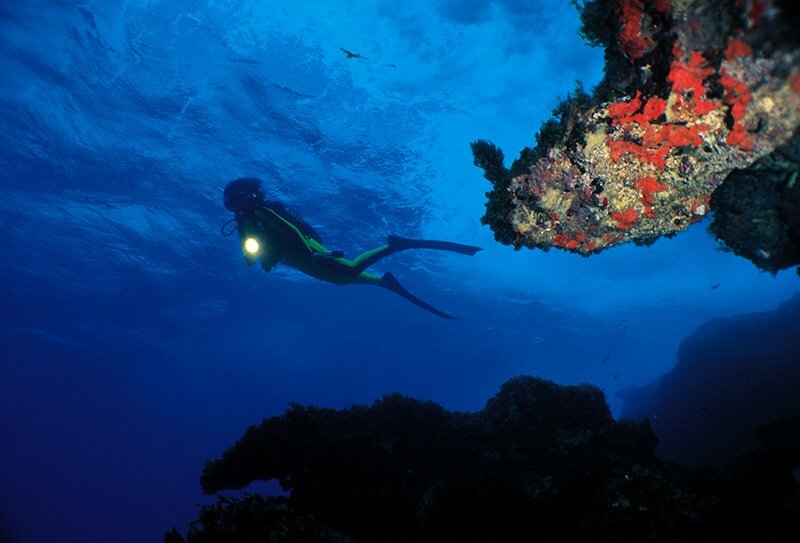 Malta has a rich history, beautiful baroque citadels, ancient maritime cities and much more. Malta’s human history begins with pre-historic peoples who built Malta’s famous megalithic temples, some of which have been dated as older than the Pyramids of Giza. Throughout the millennia the island has come under the rule of numerous nations ranging from the Romans, to the Byzantines, to the French and finally the British. 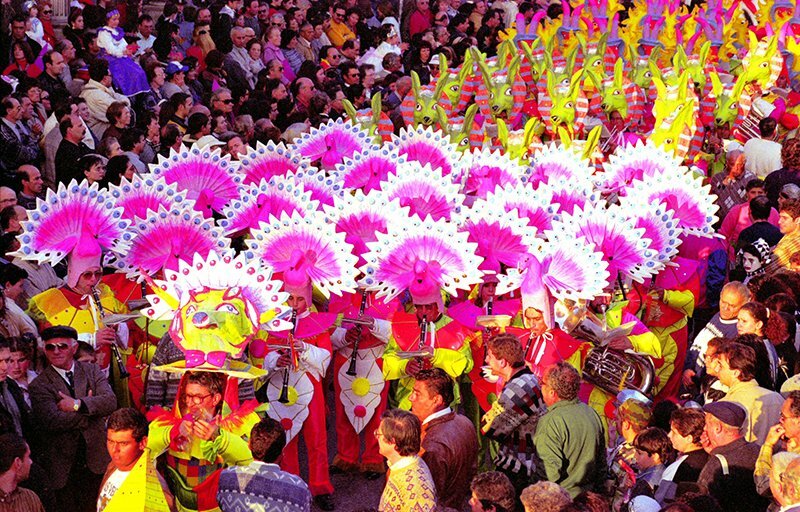 Each of these left an indelible mark on the island in terms of culture, art, language and architecture. Some of the highlights which emerged from these influences are the megalithic temples, picturesque citadels, maritime fortress-cities, and collections of renaissance art. English is spoken widely as an ofﬁcial language. Malta has two official languages which are Maltese and English. 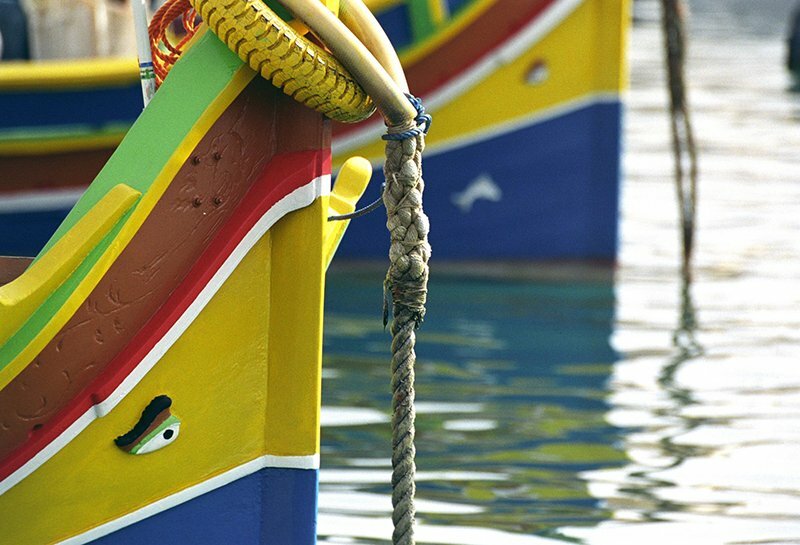 Maltese is what the locals describe as a ‘mixed tongue’ which is mainly based on Italian, French, English and Arabic. 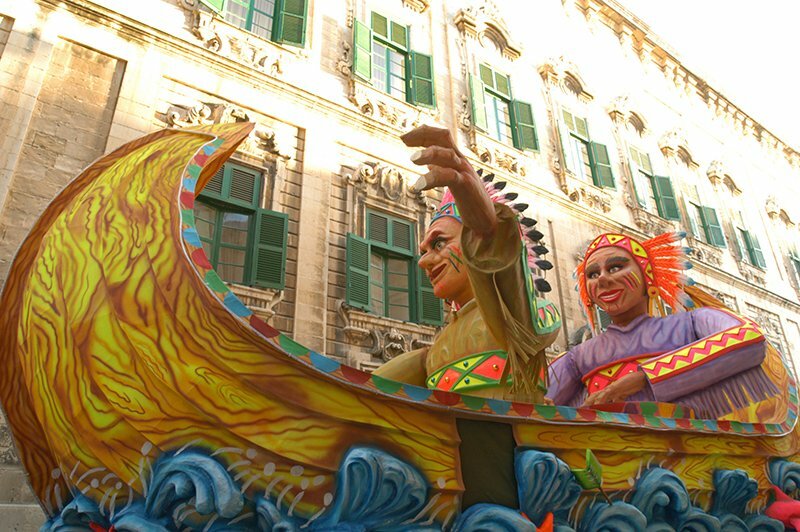 It is a complete and unique language developed by the Maltese over hundreds of years during which the island was occupied by several nations and cultures, each of which lent elements of culture and language to the Maltese mother tongue. The majority of Maltese speakers are also able to speak English. Though the level of spoken English varies, most people either have at least a good command of the language or are completely fluent, which is hardly surprising given that the Maltese islands were a British colony up until just 50 years ago. Though it is not an official language, it is common for Maltese people to be fluent in Italian as well. The nation of Malta consists of a tiny archipelago of islands in the very centre of the Mediterranean sea. There are three main islands with other smaller islets scattered around them. Two of these are inhabited, namely the main island of Malta and the smaller sister island of Gozo. In between, is an even smaller island called Comino which has just one family living on it, though there is also a hotel there. 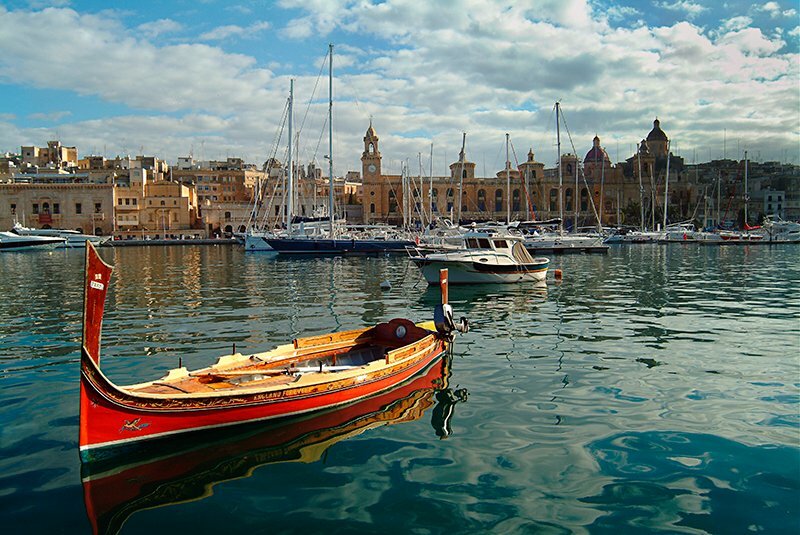 Malta can be reached by flight from most major airports in Europe, or by daily ferry from Sicily. 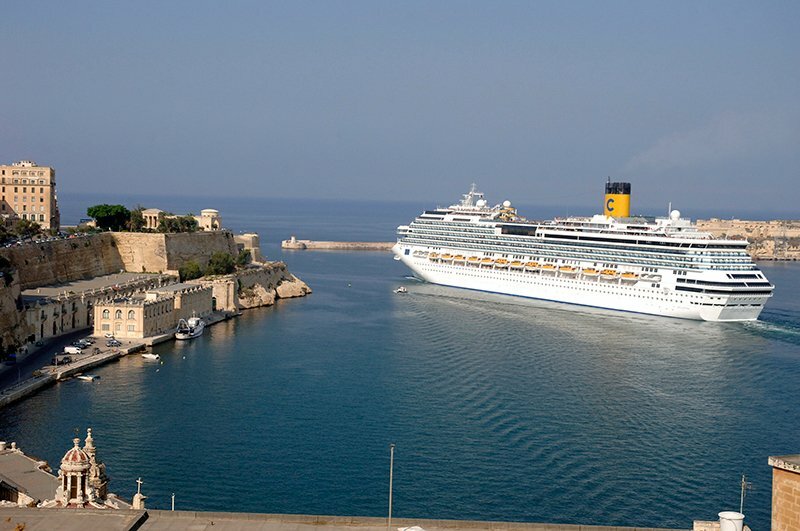 Travelling between the Maltese islands is very easy too, with both seaplane and regular ferry connections between Malta and Gozo. 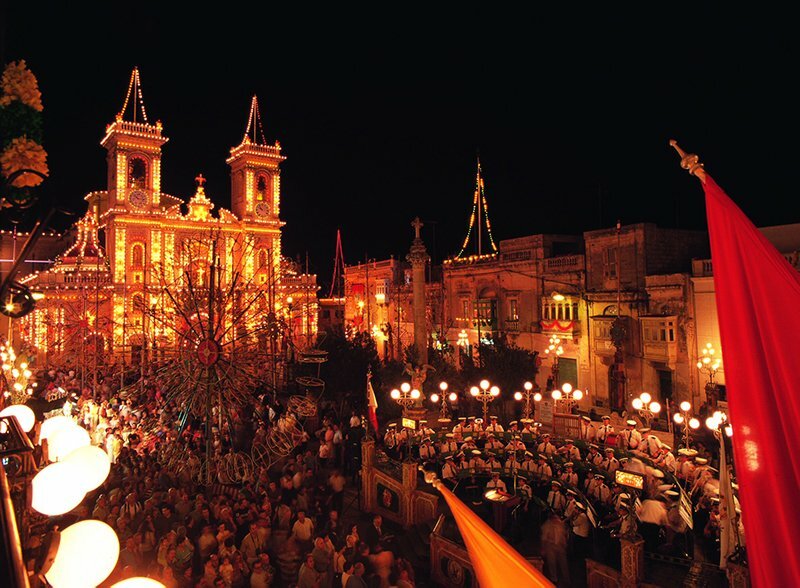 Malta offers the opportunity to get married outdoors in a variety of beautiful settings. With predictably good weather and access to lots of beautiful outdoor and indoor sites and venues, in Malta it is possible to get married in some truly spectacular settings. Couples can choose between outdoor sea-view or garden weddings, a range of beautiful historic venues and much more. 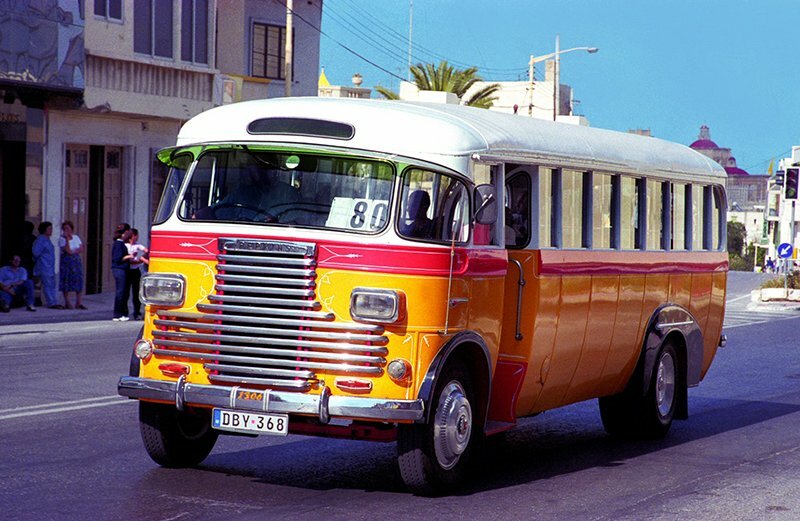 The Maltese Islands are safe and easy to get around.